Rhinoplasty is one of the most frequently performed plastic surgery in Poland. Every year, millions of patients travel to Europe to have rhinoplasty surgery abroad. Below you may find may interesting information about the rhinoplasty. Feel free to contact our consultant if you need anything else! Rhinoplasty is commonly known as a nose job, or a nasoplasty surgery, which is any cosmetic surgery to the nose. The procedure aims to change shape and size of the nose. A nose job may also correct breathing problems, as the nose surgery may be combined with septoplasty. During surgery, doctor may change the width of the bridge, remove humps or depressions, the position of the nasal tip, the size of the nostrils, and asymmetry. Rhinoplasty surgery combine appearance and medical benefits.What is more, the results are permanent. One nose surgery is enough to have excellent effects for a whole life. It is hard to list appearance benefits, as you may wish to have larger or smaller nose. To sum up, after nasal surgery you may have nose which you have always dreamt about. What is more, in some cases when septum surgery (septoplasty) is performed also, you will not have breathing problems, snoring, runny nose problems anymore longer. The nose surgery is recommended for people with deviated, twisted, slanted, or crooked noses. Also rhinoplasty surgery is performed for people after trauma. Many patients who had nose broken in childhood are good candidates for surgery. Patient should have more than 21 years. It is essential to send 4 photos of your nose from the front, left and right side, also photo of your nostrils. Basis on them your surgeon will confirm if you are good candidate for surgery. He will also advise you what kind of surgery would be best and suggest final cost. In Poland you will have blood tests before surgery. You should fasten 6 hours before blood test, you may drink water only. Patients should consult their medications with surgeon. You should stop smoking 4 weeks before surgery. Aspirin, ibuprofen should not be taken 4 weeks before surgery. The surgery is performed under general anaesthetic. The surgeon will make some incisions either inside the nose. That is a common procedure, which leaves no visible scars. It is difficult to predict surgery steps, as each surgery is different as based on individual needs. While surgery doctor may insert nose tip implant, shave bone, or change the position of the bones. It is common also that cartilage shape may be changed. 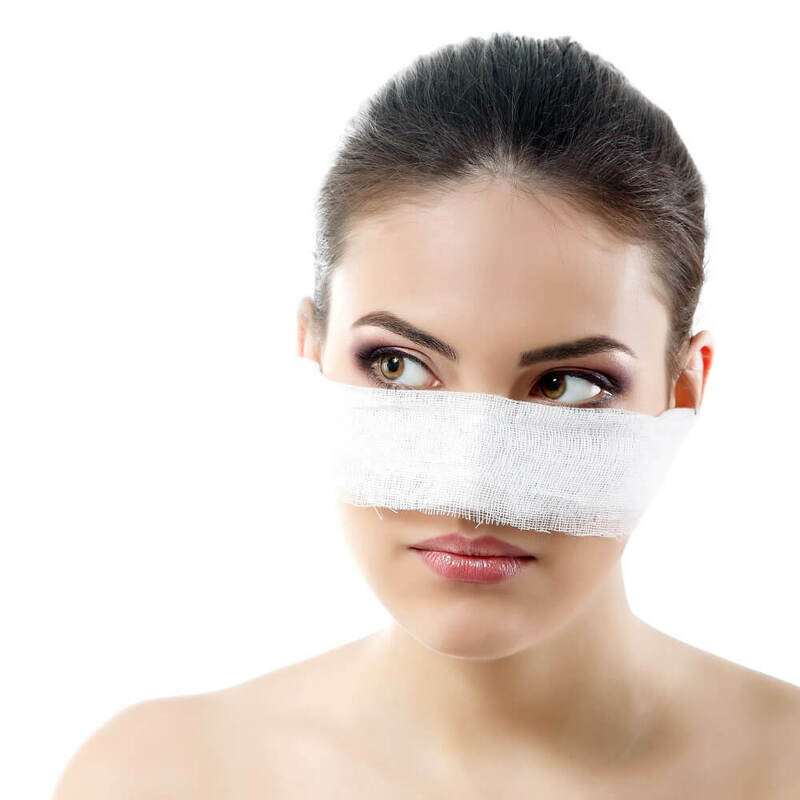 After rhinoplasty surgery abroad you may be asked to wear a plaster for 7 days. 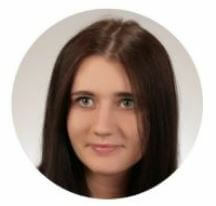 Beauty Poland would love to organize your surgery and staying in Poland. Contact our consultant, tell us about your expectation, send photos. Your surgeon will advise you best surgery and final price. Our team will take care of your accommodation. We may book for you all-inclusive package, which includes staying in 3 stars hotel, airport picks up, transport between clinic and hotel. Poland is a great destination to perform nose surgery, not only because of low prices. You may save up even 60%, as surgery is affordable, only 1900 GBP. Feel free to contact us, our consultants are ready to organize your surgery abroad.